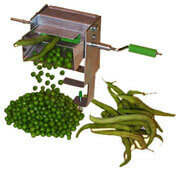 This manual Mr. Pea Sheller Does An Excellent Job Shelling Black Eye, Purple Hulls, Cream Peas, Etc., As Well As Butter Beans, When In The Fresh Ripe Green Stage. A Small, Efficient, Inexpensive Pea And Bean Sheller For The Home. Designed For Long Life. Saves Hours Of Tedious Work. Produce May Be Viewed When Shelling To Avoid Getting Foreign Objects In Peas. Very Little Splattering As Peas Roll Out Of Trough Into Your Pie Pan Or Any Shallow Pan. Shell A Bushel In About 30 Min. ! Your Sheller Is Equipped With A Hand Crank And An Upper Shaft That Adapts To Your Portable Hand Mixer (Not Included). We Urge You To Use Your Hand Mixer As This Makes Your Job Effortless! The Small Serrated Roller Design Allows Maximum Torque From Fractional Horsepower Motors Such As Your Hand Mixer. Any 100 Watt Hand Mixer Does Great! When Using Your Mixer, It Should Be Run At Medium Or High Speed For Maximum Torque. 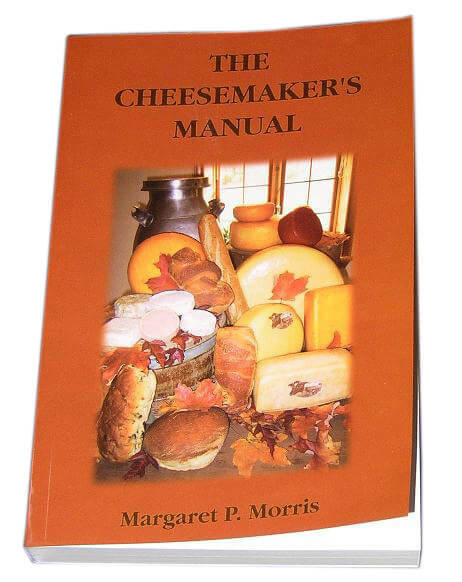 The Shaft Being Driven By The Hand Crank, Or Your Hand Mixer, Should Always Turn In A Clockwise Direction. Check out the video below how well this works! -Upper Shaft Fits Most 100 Watt Hand Mixers. -Tough Nylon Gears & Bearings.